One of the most influential fashion bloggers, Chiara Ferragni launched her blog at the time when fashion blogging was considered by experts as a not professional online portal for amateurs to publish unedited opinions. Chiara was one of the firsts who made a profession from the hobby of fashion blogging. Before even starting her blog, Chiara became popular on the first online communities. She was utterly driven by the passion to fashion and photography inherited from her mother. 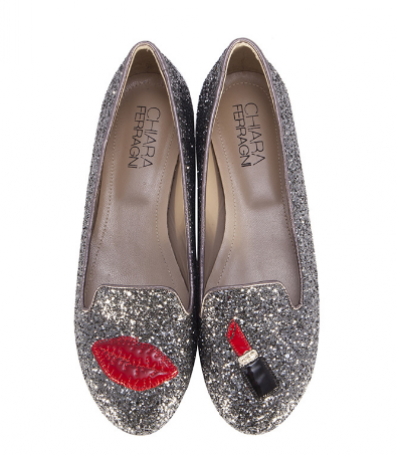 Today, Chiara not only runs her fashion blog, but she founded an eponymous shoes line. In 2011, New York Magazine dubbed Chiara as "One of the biggest breakout street-style stars of the year". Throughout her blogging career, Chiara won the title of "Blogger of the Year" for several times.